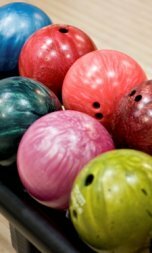 The Alley event calendar page, so you know it all! 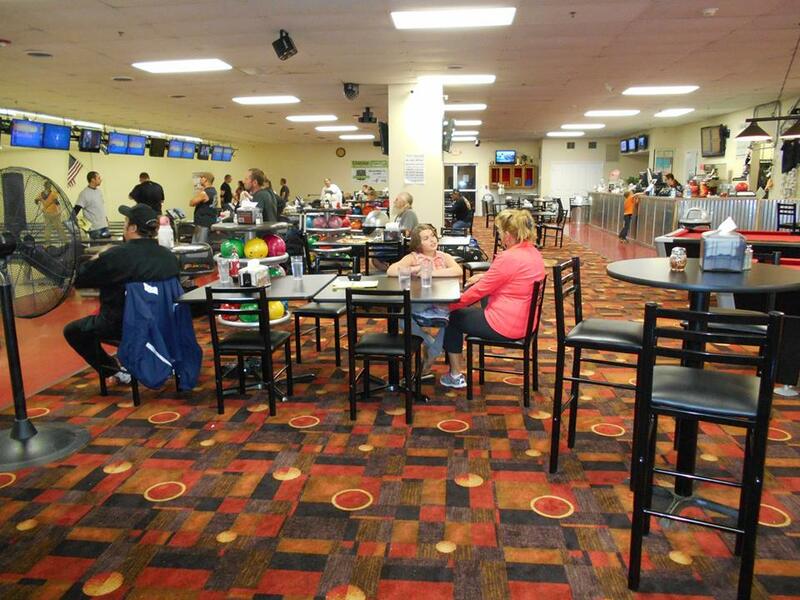 The Alley Event Calendar will allow everyone to see the great fun events, specials and activities we have planned for our family activity center! 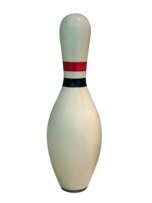 Please be aware that nights we have league play, our restaurant (dine-in or take-out), redemption arcade, ping pong, shuffleboard, corn toss, and pool tables are still available. We also have big screen televisions for sports viewing, and some space to gather for meetings, and catch up with friends, even if you just want to grab a pizza and some drinks in a fun atmosphere! Whether you need a Deep Creek Lake rainy day activity for the family, or a family group activity in the evening after being out on the lake or skiing all day, we have you covered. 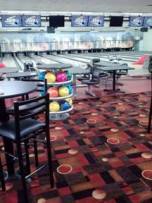 Great food, fantastic service, fun music and activities for everyone are waiting for you at The Alley in Oakland.